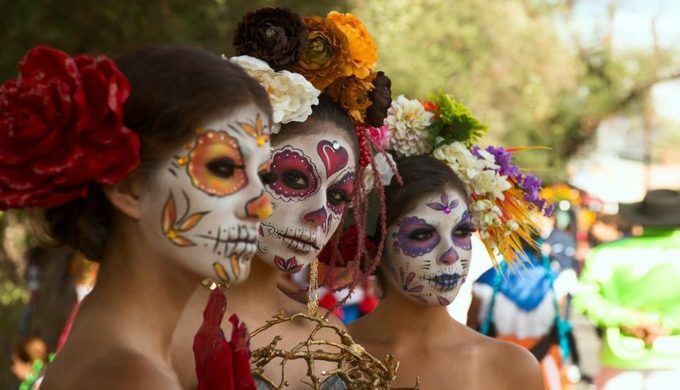 Currently celebrating its Tricentennial, San Antonio, Texas, is known far and wide for its Day of the Dead festivities. Celebrating Día de Los Muertos in this city is something that all Texans and tourists alike should experience at least once. It’s officially time to get your festival planning underway. Demonstrating love and respect for your family’s deceased is integral to this festival. At its heart is an altar where, according to folklore, one can welcome back the spirits of their loved ones into the realm of the living. 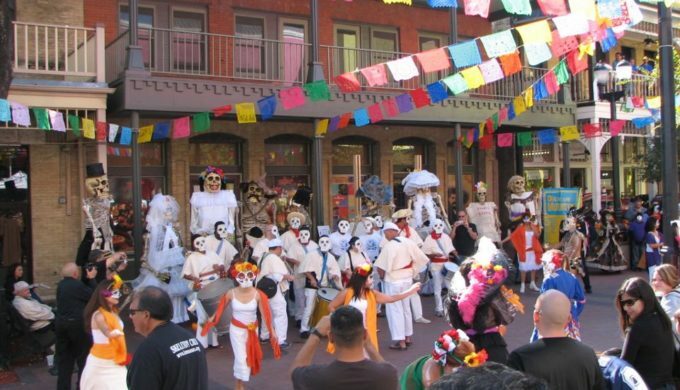 In 2008, the Día de Los Muertos was recognized by UNESCO as an Intangible Cultural Heritage of Humanity, and each year in San Antonio, the Mexican Cultural Institute develops many “Altares de Muertos” in order to celebrate. 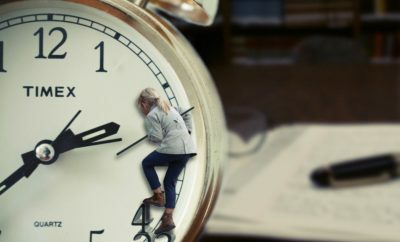 Not only that, but this year’s festival will run from October 20 to November 3, allowing for plenty of time to take part in this unique celebration of heritage, love, and respect. 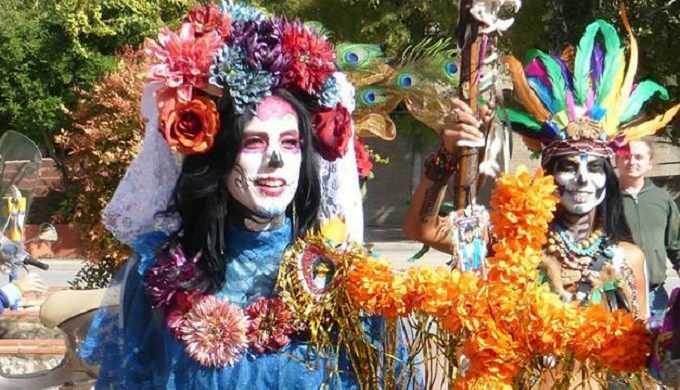 Including workshops for children, music celebrations, art shows, and processions, San Antonio will celebrate the Day of the Dead with a multitude of all-ages events! Recognized as the biggest event of its kind in Texas, this year’s festival will play host to over 20 one-of-a-kind events, including the altar displays in all their glory, as well as spooky tours of the season, and even fun-runs. Altars will feature such offerings as sugar skulls, alcoholic spirits, tamales, and the like as “ofrendas” or offerings to attract those spirits who have passed on to return for a visit. 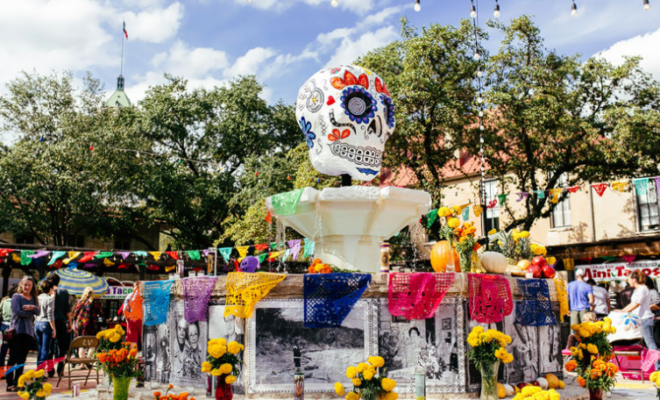 During San Antonio’s festivities, you’ll find these altars for the loved ones of community members throughout the city, but in the true cultural celebration, many will place these in their homes and at the tombstones of their families for the Day of the Dead. ← Previous Story Do You Remember Colored Toilet Paper? A Blast From the Past! 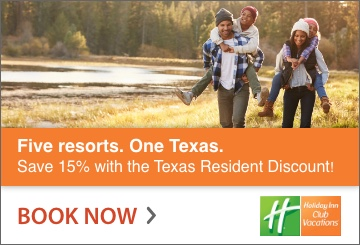 Next Story → Celebrate the Best of Oktoberfest in True Texas Hill Country-Style!